gscai of the real-time colony building simulation Unknown horizons wrote a short player-view summary of how the game's artificial intelligence works. libtcod, an advanced toolkit for roguelikes now has an online browser for projects using it that allows to apply filters. I stumbled over Hale, an RPG described as having "deep tactical combat system and storyline". The project seems to use freely licensed assets, which is a great. I hope that the GUI will receive a makeover (using a pastel background color and killing the 1995'ish 3d button/border look does wonders). Freesound went 2.0! CC-BY and CC0 as license options! (Unfortunately CC-BY-NC as well). Sampling+ remains for legacy sounds where authors have not switched to a modern license. Read the announcement here. 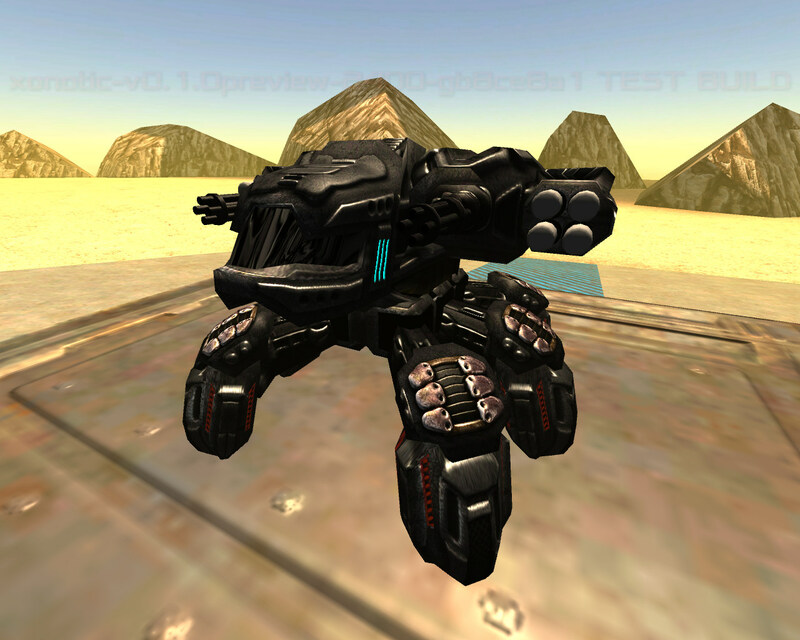 Xonotic 0.5 brings new maps, vehicles and multi-language support. Many more details can be found in their annoucnement post.